We've let the seller know that you'd like to talk about this 2018 Jeep Grand Cherokee. You should hear back from them soon. 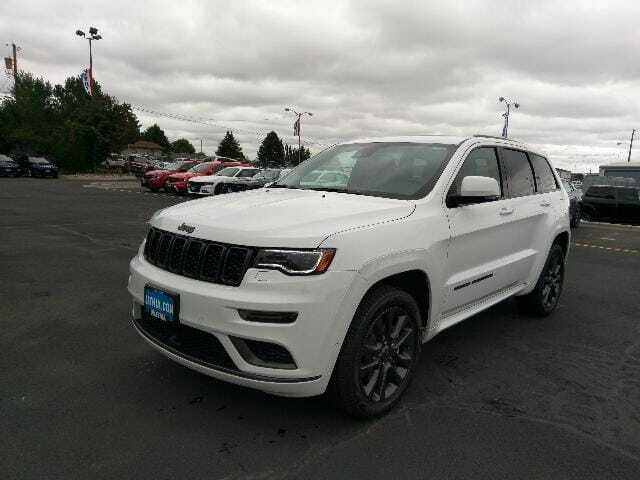 This New Jeep Grand Cherokee is offered for sale by Lithia Chrysler Jeep Dodge Of Billings, a dealership located at 2229 King Avenue West, Billings, MT. 2018 Jeep Grand Cherokee Wagon 4 Dr.
Hi, I'm interested in your 2018 Jeep Grand Cherokee listed for $54853. Can you please let me know if it's still available? Thanks!